If you require Replacement Double Glazing, Glazing repairs then this is the time to call Double Glazing Contractors Property Restoration Services. 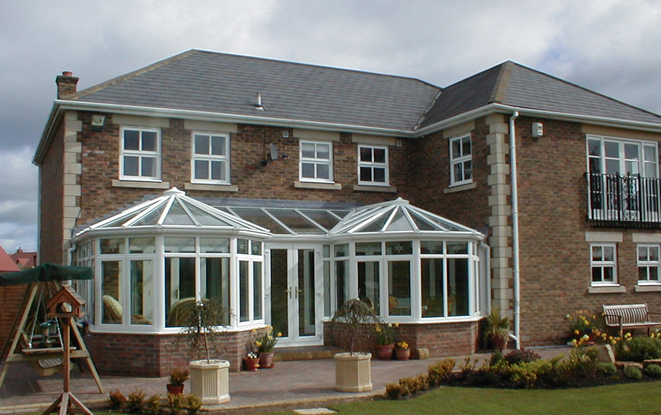 Whether you are looking for a new conservatory, Double Glazing contractor or looking for an Emergency Glazier. Property Restoration Services regularly gets called the Window Doctor. All our Windows and Conservatories that we supply and fit are technologically advanced and superbly engineered and fully accredited. Our team of highly skilled fitters all have a minimum of 10 years experience in the trade and all have to be trained to high standards with customer care and quality being the top priority. All our products are custom manufactured on an individual basis to match your own personal requirements. With our fantastic choice of windows and doors in a range of styles and finishes, we are convinced that you will find what you are looking for. 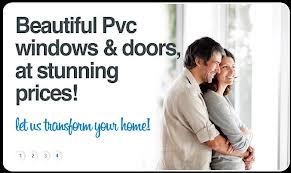 Being Double Glazing Contractors all our work is fully Guaranteed for a period of 12 months, for your complete peace of mind. Double Glazing Same Day Emergency Repairs Carried Out! Need a quote for Replacement Double Glazing?